Hollywood may dramatize the plight of the entrepreneur. But sometimes the best way to capture reality is through fiction. 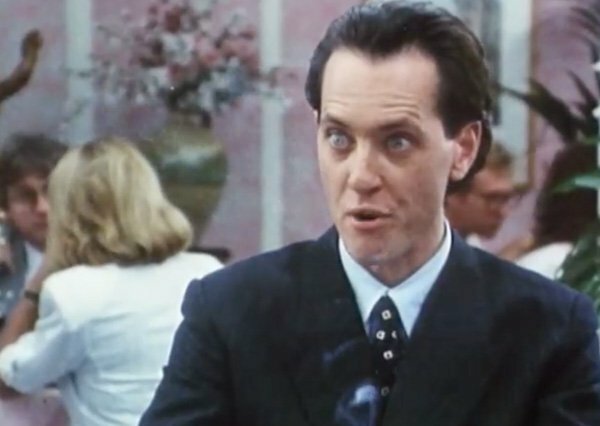 Wherever you are in your business venture, you can glean some insight from these 18 provocative and wildly entertaining films. Startup.com is a 2001 documentary film that examines the rise and fall of the real-life startup GovWorks that raised $60 million from Hearst Interactive Media, KKR, the New York Investment Fund, and Sapient. It's good viewing to better understand the boom and bust of the dotcom period and serves as a cautionary tale on how friendships can easily be threatened by business partnerships. 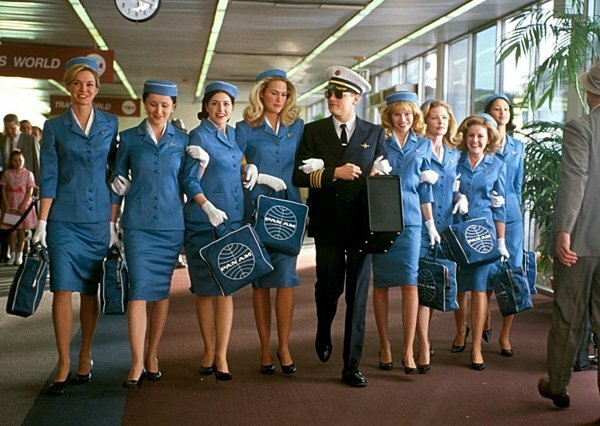 When you hear Catch Me if You Can, you picture the successful con artist Frank Abagnale (Leonardo DiCaprio) deceptively charming just about anyone with his skill mastery. 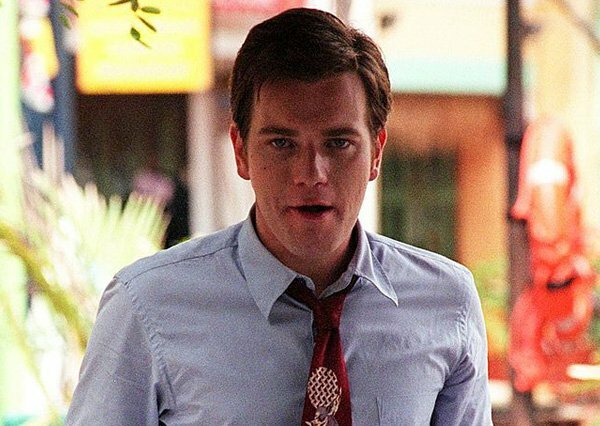 Based on a true story, Catch me if You Can is a classic film that exemplifies the entrepreneurial journey. It touches upon important themes like creative problem solving, turning something good out of a bad situation, and the good ol' hustle to reach success. 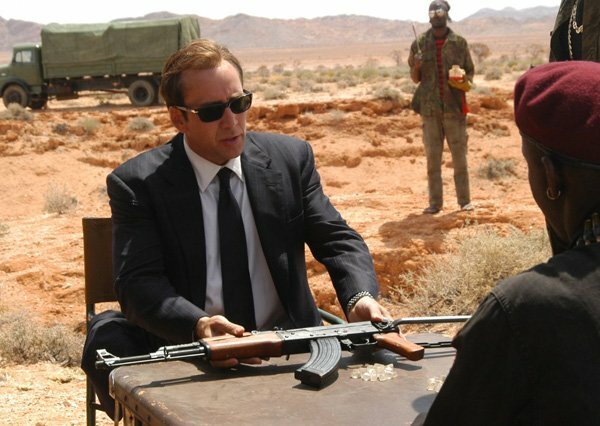 If you like dark comedy with a good bit of action, Lord of War is a must-watch. This war-crime film chronicles the life of Yuri Orlov (Nicolas Cage), an immigrant from Ukraine who decides his route to success is through illegal gun trade. Morality aside, Yuri's ambition, tenacity, and ability to tolerate risk demonstrate the very qualities entrepreneurs need to succeed. Plus, if you want to learn more about growth hacking, building customer loyalty, and negotiation techniques, this film delves deeply into these topics. You'll probably find yourself incorporating some of the lessons in your own business venture. Ever find yourself pushed to your limits in the pursuit of power and success? 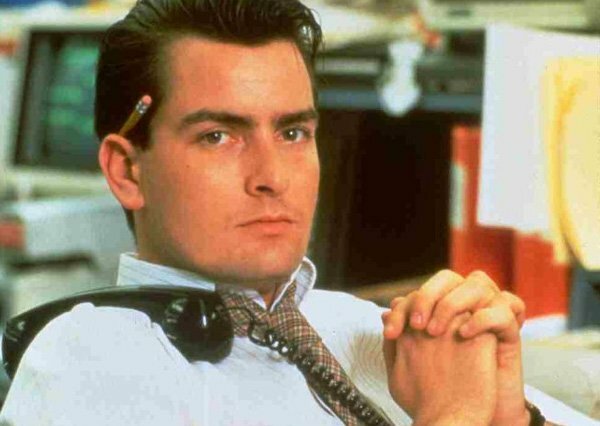 Wall Streetunravels this theme through the eyes of Bud Fox (Charlie Sheen), an ambitious stockbroker who navigates the economic rollercoaster of Wall Street, adopting the "greed is good" mantra. This movie is a window into corporate finance, portfolio management, investment law principles and capital markets. More telling is the story of a young, susceptible mind, showing how easy it is to get carried away with the glamorous lifestyle that accompanies wealth. 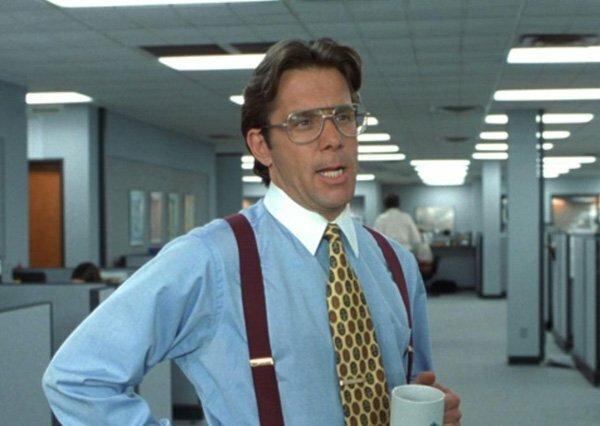 Plus, if you thought The Wolf of Wall Street was a bit too much, this movie is a tamer, more socially-critical version. This 1999 film is based on a true story of the employee who single handedly brought down the Barings Bank, the largest bank in England. The movie shows how money drives all sorts of maniacal behavior, and serves as a cautionary tale about people who falsely assume that power and money make them indispensable. 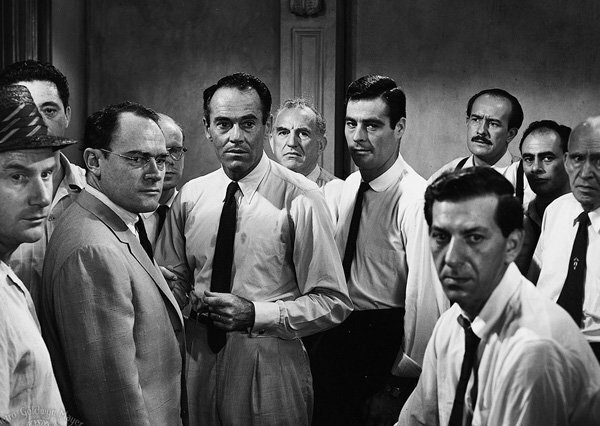 Possibly my all-time favorite film, Twelve Angry Men is a brilliant courtroom drama that has several layers of insight on leadership, the psychology of group behavior, and conflicting value systems. This is a must watch, and will leave you thinking about the way you make important decisions. Umm.... Yeah.... 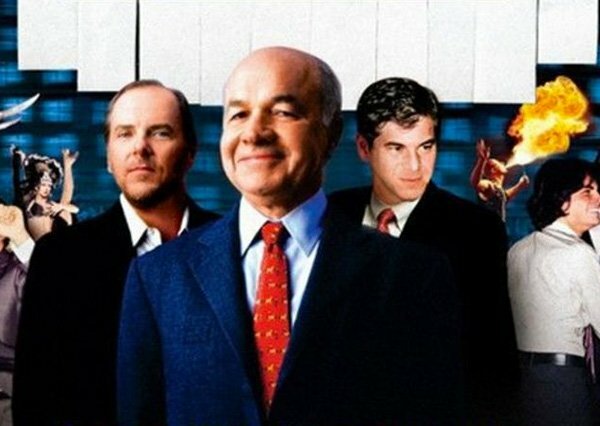 This American comedy satirizes corporate culture of a 1990s software company, touching upon work relationships and office politics. It's a good laugh and will definitely get you thinking about leadership, team-building techniques, and career development. 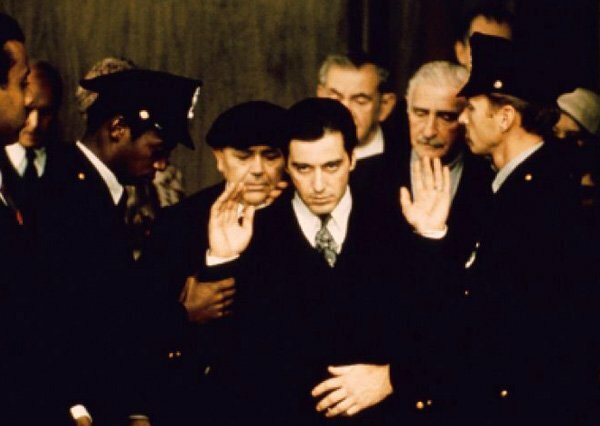 The Godfather trilogy is possibly the all-time best cinema for entrepreneurs, highlighting why relationships and building networks matter, why helping people lends itself to good business, and why understanding competition is non-negotiable. The movies are intensely entertaining, packed with thrilling and thought provoking scenes that will leave you better prepared to handle your next business challenge. 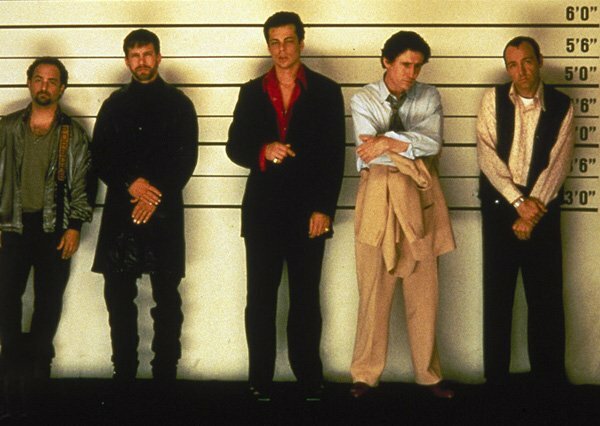 The Usual Suspects is a must-watch if you enjoy a good psychological thriller with an ambitious, twist ending. It tells the story of a group of professional criminals who find themselves in the same police line up and decide to team up and pull a lucrative heist. The movie explores themes like leadership consolidation, power and influence, and long-term business strategy, which serve as valuable insight for established and aspiring entrepreneurs. This 2005 documentary film is based on the best-selling book of the same name by reporters Bethany McLean and Peter Elkind, which touches upon one of the largest business scandals in American history -- the collapse of the Enron Corporation. This is a must watch for a history buff or anyone looking for a thought-provoking and shocking example of modern corporate corruption. Even if you're not looking for advertising advice, How to Get Ahead in Advertising will teach you a thing or two about creative problem solving. 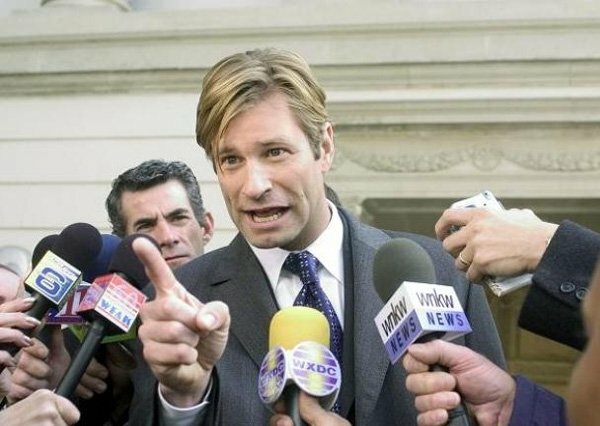 The film was a flop when first released, but redeemed itself many years later and is touted as a brilliantly entertaining satire of the advertising industry. It will definitely make you think differently about business in the commercial world. The Devil Wears Prada will motivate you to take the plunge and pursue your dream job. It's a movie that shows how to handle uncomfortable situations, how to navigate worlds that seem unfamiliar, and how hard work pays off eventually. It's also an interesting window into the fashion industry and will teach you a thing or two on how to work your way up the corporate ladder. 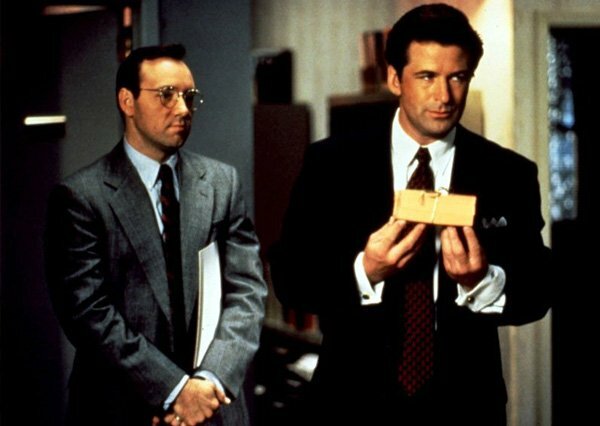 Glengarry Glen Ross is based on the award-winning play about four real estate salesmen whose jobs are on the line when the corporate office announces that in one week all except the top two men will be fired. This movie is an entertaining showcase of competition and manipulation. If you're starting a new business, be forewarned: sometimes the road to success is far more sketchy than you think. 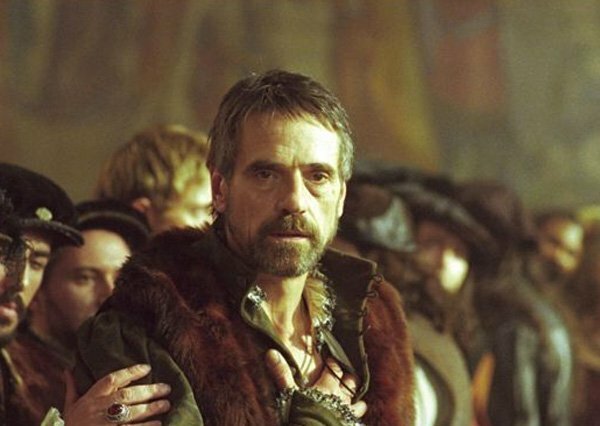 The Merchant of Venice is based on Shakespeare's play and is one of Al Pacino's greatest films. The story is about Bassino, a young member of the aristocratic class, who turns to a Jewish moneylender Shylock (Al Pacino) for financial help. This is a pleasurable period piece with lessons on business partnerships, risk assessment and mercantile law that still hold value today. 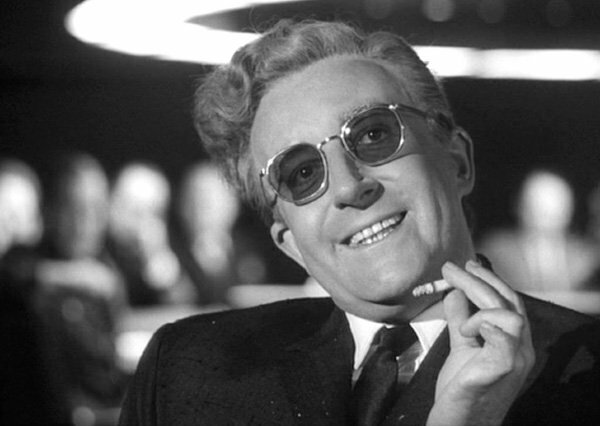 Dr. Strangelove is a brilliant Cold War satire, one of those films that will keep you entertained from start to finish. It will get you thinking about leadership and loyalty, and you're guaranteed to have a good laugh. This legal drama is based on the true story of a woman who, against all odds, helps win the largest settlement ever paid in a direct-action lawsuit. The film embodies female empowerment and underscores the importance of sticking to one's scruples even in the face of obstacles. It touches upon themes like social responsibility, sustainable business models and gender biases in business. 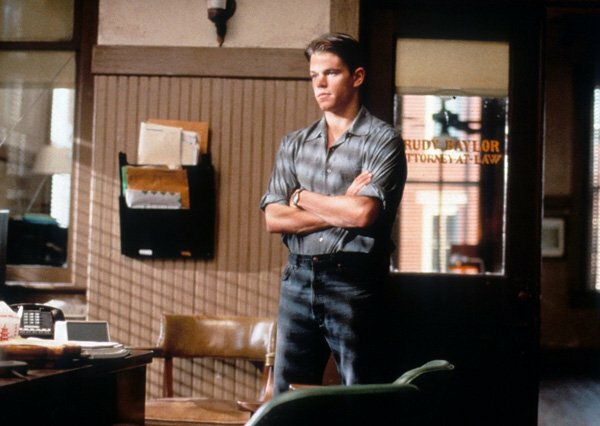 The Rainmaker is the story of a broke law-school grad who takes on a corrupt insurance company in order to fight for the life of a boy with terminal leukemia. The film is a fantastic portrayal of the underdog, exemplifying the power of determination and social responsibility.